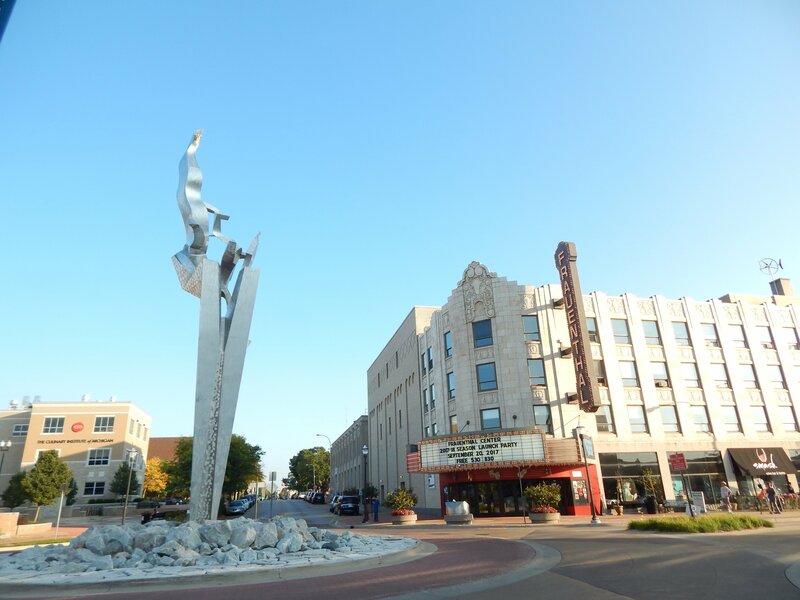 The Muskegon Museum of Art is commemorating Martin Luther King, Jr. Day this Monday, Jan. 21 with a roster of free community programming, including screenings of Jon Covington’s “Black Man” documentary, featuring men from the greater Muskegon area; arts and crafts; gallery tours; an evening panel discussion; and more. 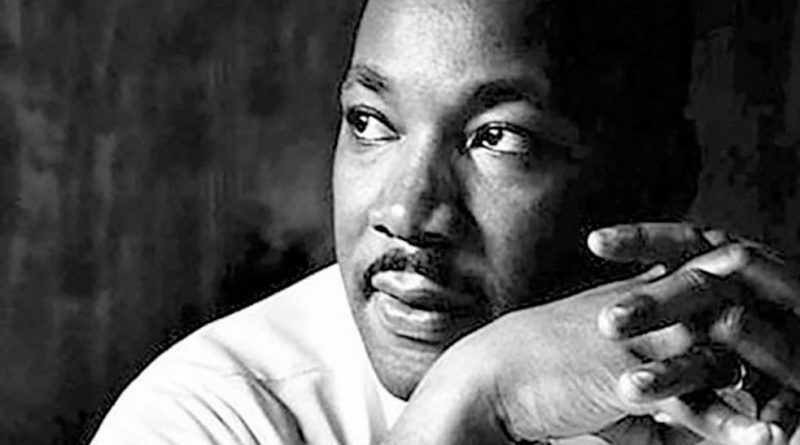 Admission to the museum, and all the activities, are free on Martin Luther King, Jr. Day. • 10:00 am – 8:00 pm: Galleries are open. • 10:00 am – 1:00 pm: Gallery tours will be led by Muskegon Museum of Art docents. • 10:00 am, 11:30 am, 1:00 pm, 2:30 pm: “Black Man” film screenings will be held. • 10:00 am – 3:00 pm: Arts and crafts in the classroom. • 1:00 – 3:00 pm: Gallery tours will be led by Muskegon High School AP art students. • 6:30 – 8:00 pm: A panel discussion about community and regional issues will take place. The panel will be moderated by Jon Covington. Panelists include: Brandon Davis, a Muskegon area attorney; Alfredo Hernandez, an equity officer with the Michigan Department of Civil Rights in Lansing; William C. Muhammad, board chairman at the James Jackson Museum of African American Art; and Andrew Sims, vice president of marketing and communication at the Michigan Minority Business Development Council Central & Western MI. The Muskegon Museum of Art is located at 296 W. Webster Ave. in downtown Muskegon. Visit www.muskegonartmuseum.org for more information.